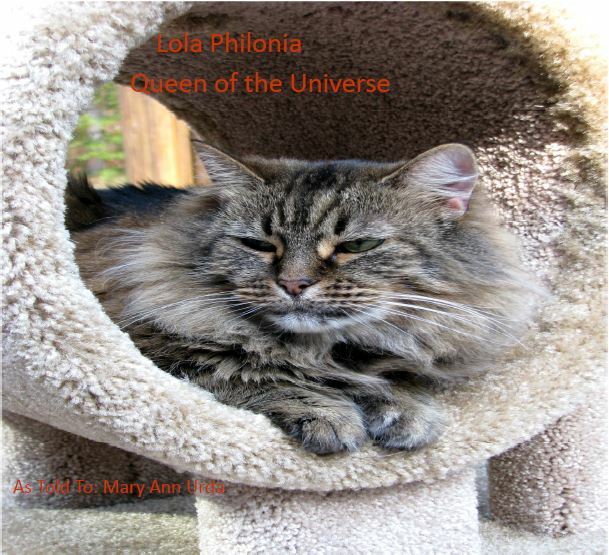 This is Lola's story, and she is sticking to it. All About Weather covers evaporation,condensation, perception and collection. 26 pages of examples of how our weather is formed. 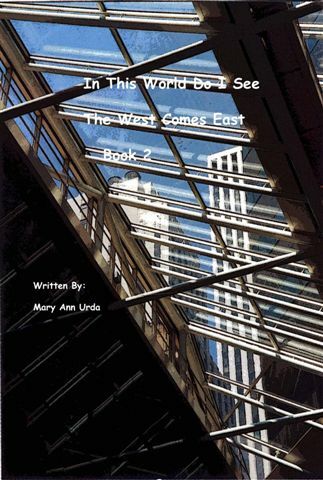 An easy book for a child to read, and for an adult to explain.ages of 4 – 8. 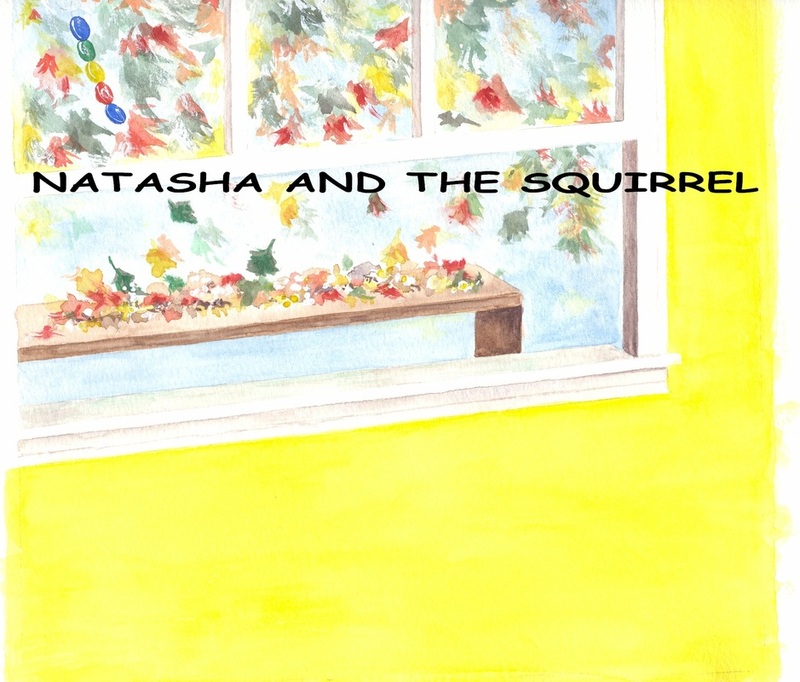 _Natasha and the Squirrel is a story about the interaction between two animals that children are familiar with. It is interesting to watch the communication between animals: a cat and dog, a pair of skunks, or any animals that happen to be in pairs or groups. Children understand this and maybe adults do, too. Book autographed by author, Natasha, and the Squirrel. 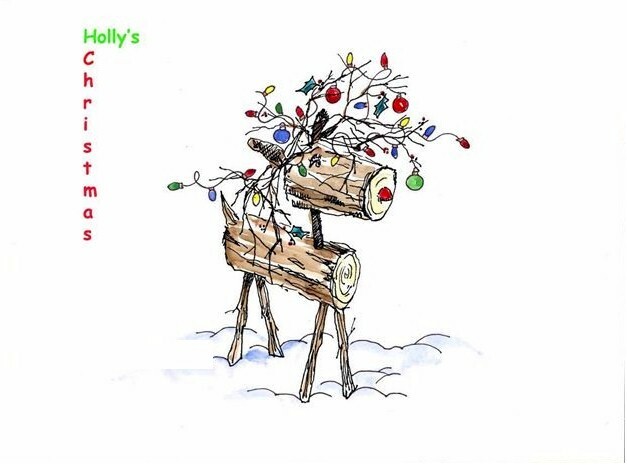 _Holly's Christmas is the story about a wooden reindeer who tries so very hard to find her Christmas Spirit. With the help of her friends and family, magic happens. 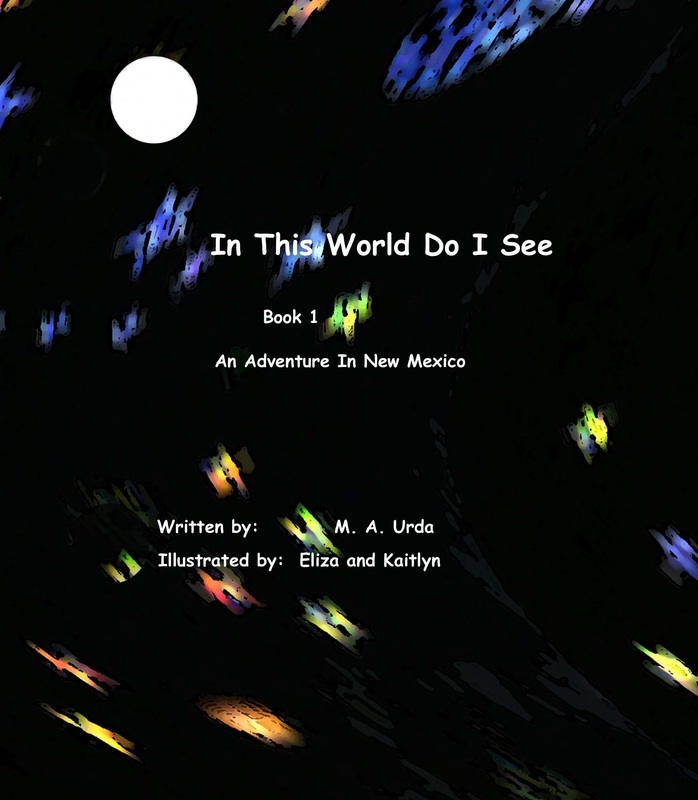 The adventures of a young girl who explores parts of New Mexico with her mema (grandmother) and a Navajo Indian. The diary continues as Eliza, Jason and family fly to California to meet their new cousin A security check at the airport A shaving soap fight with the boys in the dorms A stranger in the girls' dorm.....a secret weapon A tour of the vineyard Time alone with Jason This diary also covers: heat panels, a new kitten, street drawing. 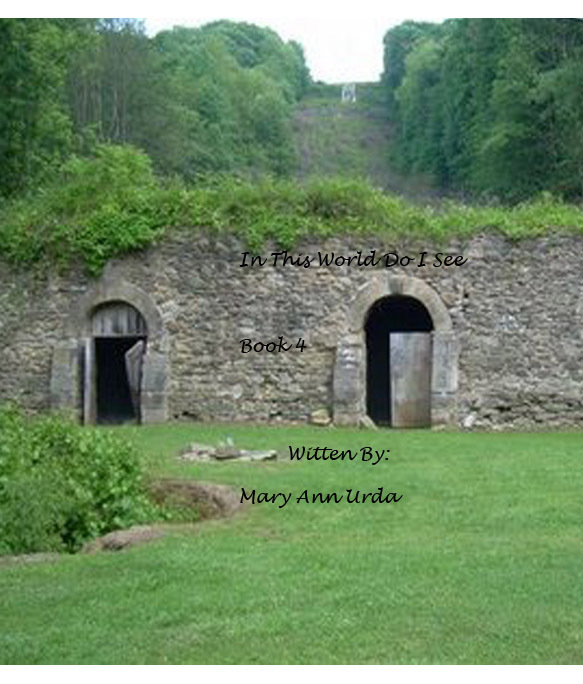 The continued story of Eliza's adventures growing up. The continued story of Eliza's adventure growing up. 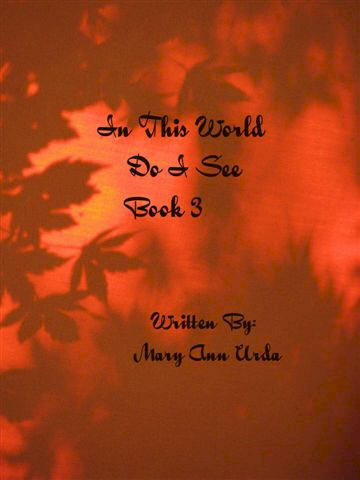 This book leads us into family, spirits and fun with 2 ghosts. Friends that have visited us!